Each Sunday School class will be combining with a different class. After the worship service, those partnered classes will eat together in the Fellowship Hall. Ask your SS Teacher for details and find out how you can get involved so you won’t miss out on a blessing or miss an opportunity to be a blessing. 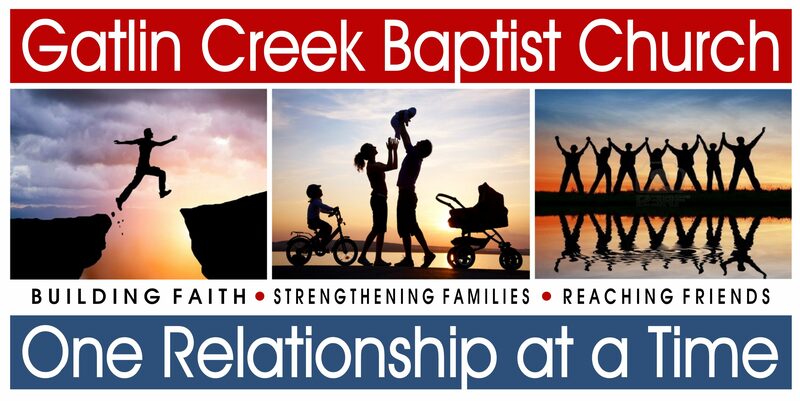 Wednesday, June 13th at 7:15 pm following bible study. Family Dinner will be at 5:30 prior to bible study. We had a very good time hosting the 5th and 6th grade class during the Sunday School Shuffle. They participated well and it was good to get to know all of them better.